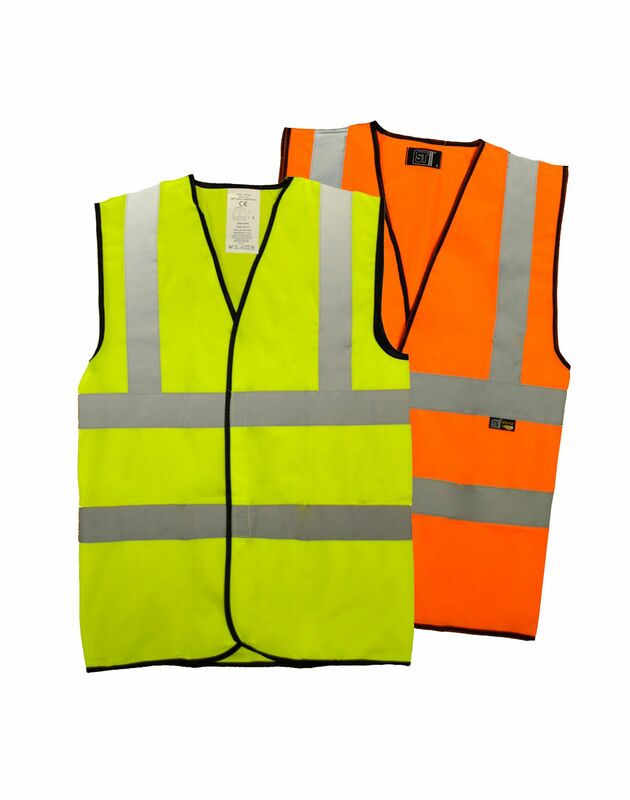 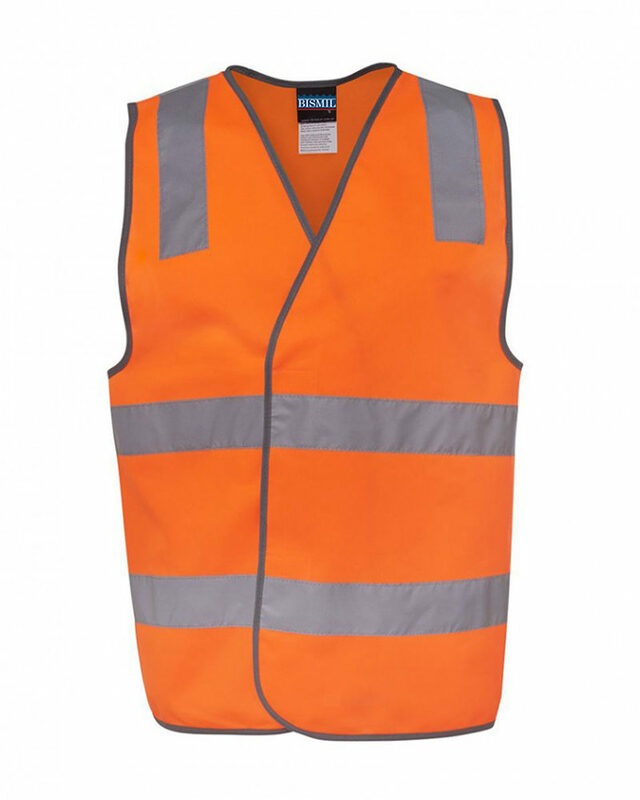 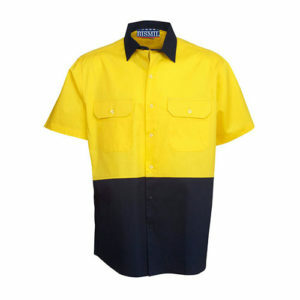 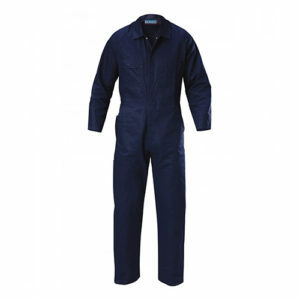 WORKMAN safety vests are an essential PPE item in industrial workplaces. 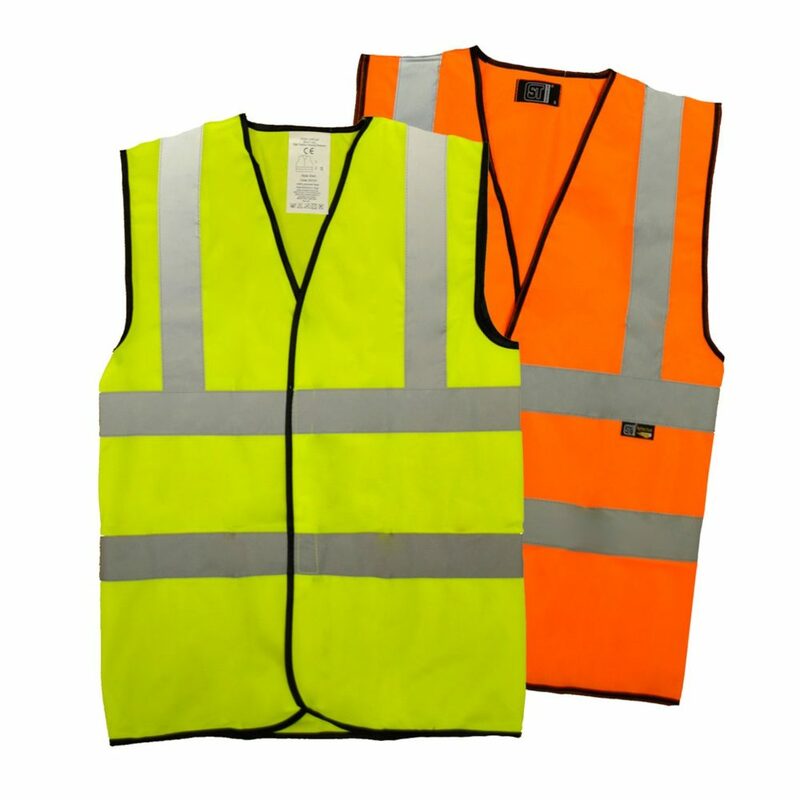 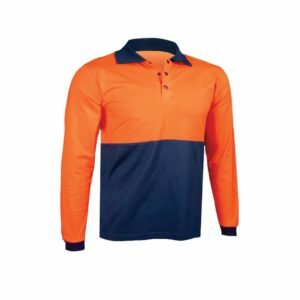 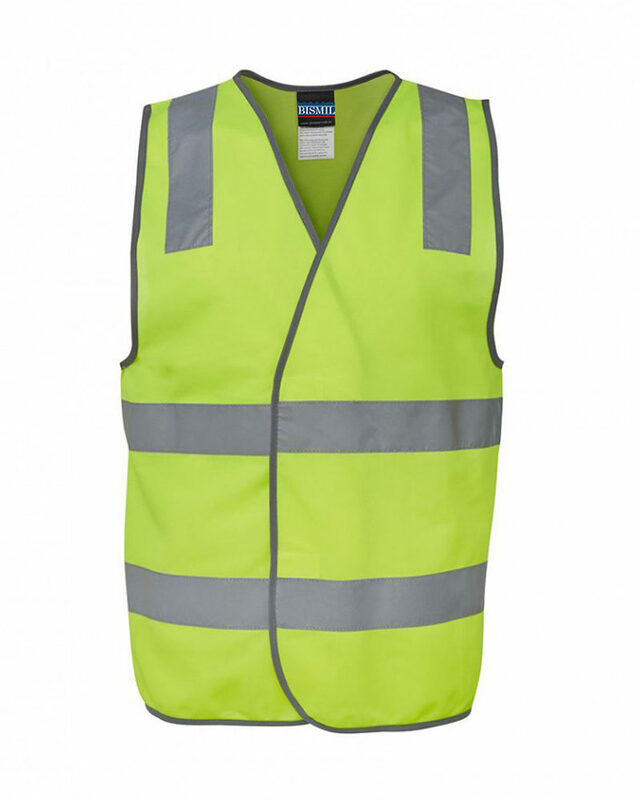 They have the ability to maximise your visibility in both day and night conditions, and reduce the risk of workplace accidents that may occur due to poor visibility. 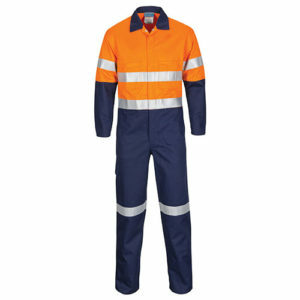 Hook and loop fasterner front opening.